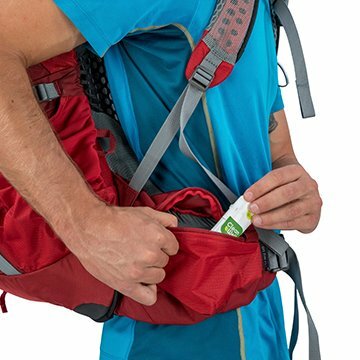 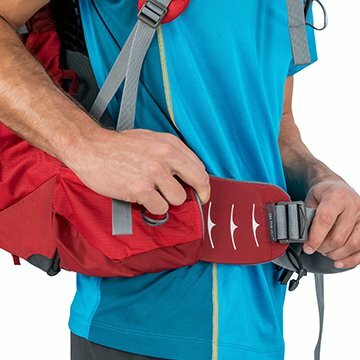 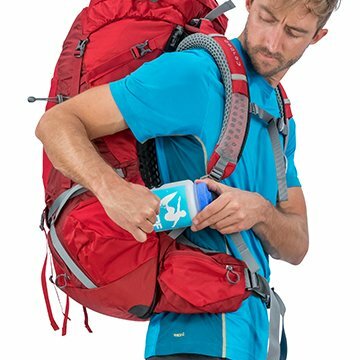 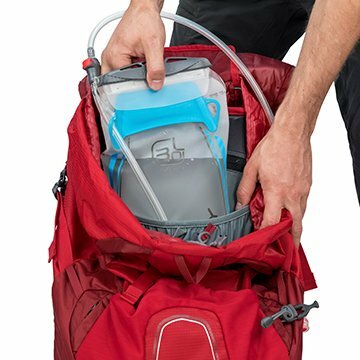 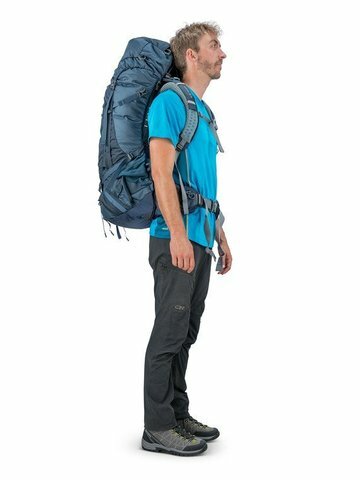 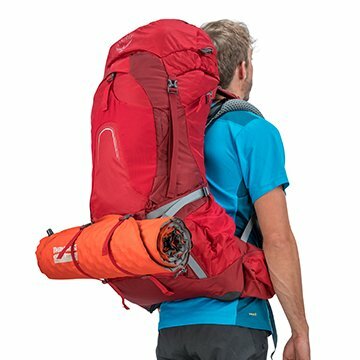 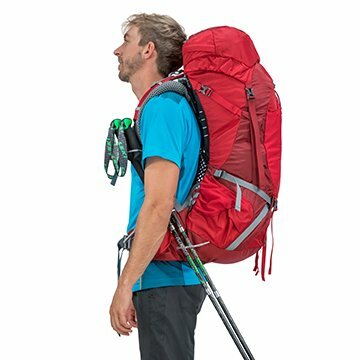 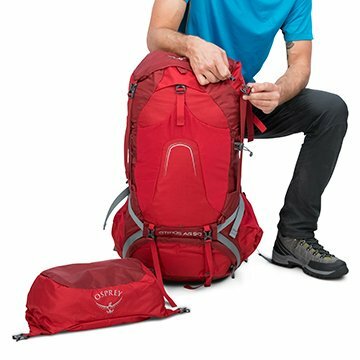 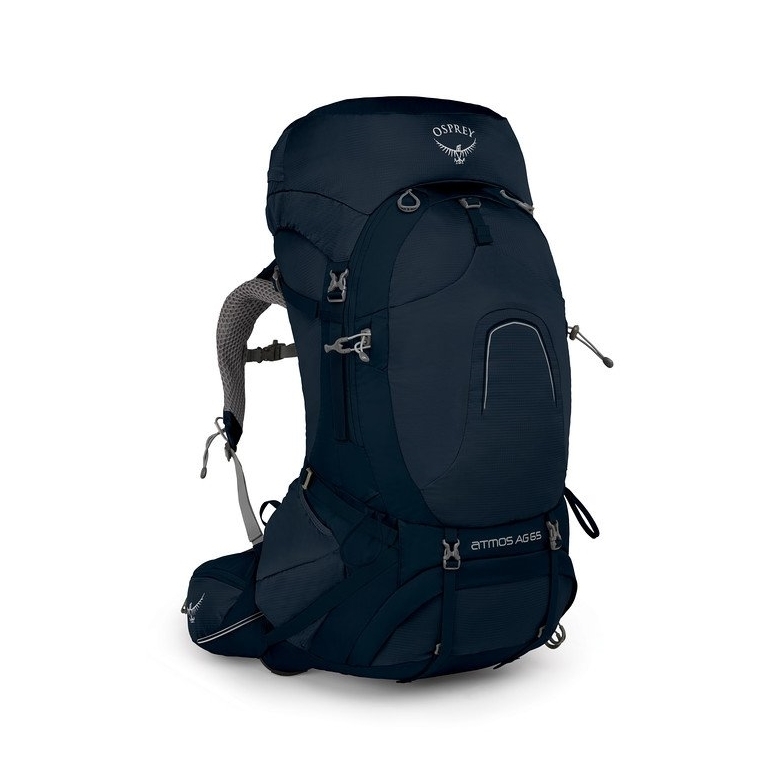 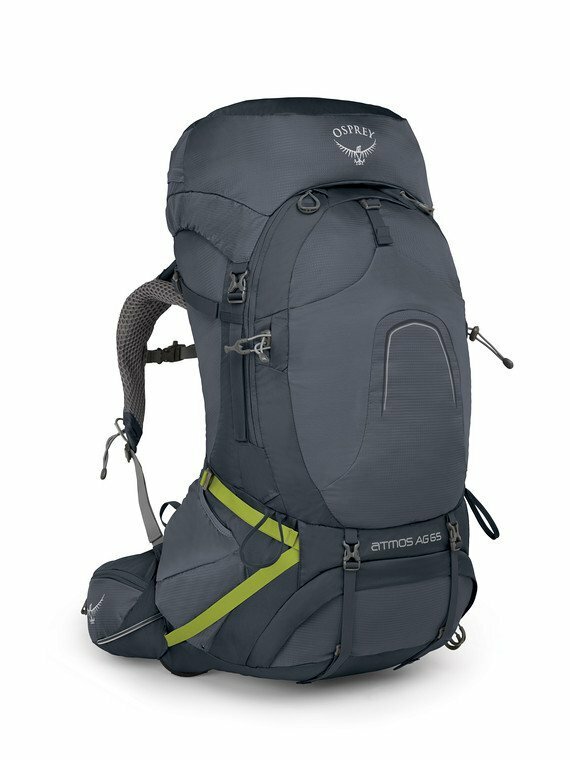 Osprey Atmos AG™ 65 is the best-fitting, most ventilated and comfortable pack ever made for traditional backpacking trips lasting a weekend or more. 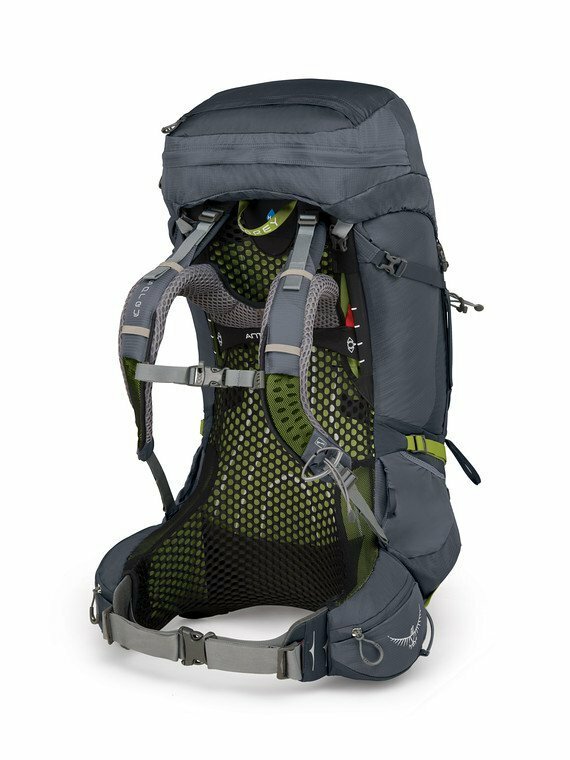 The innovative AntiGravity™ suspension makes it feel like you're carrying less weight and seamlessly wraps around your body, which means you'll enjoy every mile more than ever. 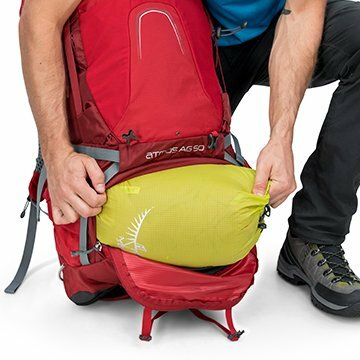 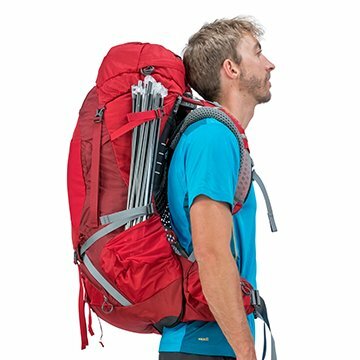 From easy to use stretch mesh side pockets, Stow-on-the-Go™ trekking pole attachment, and FlapJacket™ for lidless use, the Atmos AG™ 65 is still one of the top backpacks. Anti-Gravity™ suspension features a continuous back panel of lightweight mesh extending from the top of the back panel to the hipbelt to provide unmatched comfort and ventilation. The seamless structure automatically contours to the body, providing outstanding fit and unrestricted movement.